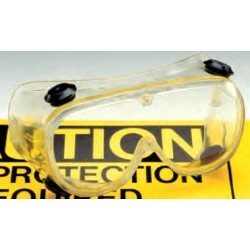 UV Face Shields & Accessories There are 3 products. 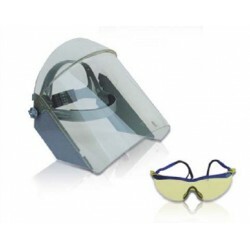 A range of UV Accessories are available including Face Shields and Goggles, which offer users protection against UV radiation. 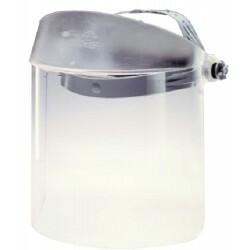 Other accessories include Conversion Screens and Lamp Stands for hands-free operation.